Japanese whisky is relatively new, tracing its beginnings to 1870 and its commercial offering to 1924. Two of the most influential men in this enterprise were Shinjiro Torii and Masataka Taketsuru. Torii was a successful businessman who owned a beverage company that sold sake and other spirits, but his life's work was to make Japanese whisky for Japanese people. He built the first distillery outside Kyoto and hired Masataka Taketsuru who had worked in several distilleries and studied the art of distilling in Scotland. This experience was rare at that time and was key to the establishment of the Japanese operation known as Kotobukiya. The location of the distillery was important because the area was famous for its excellent water. Although Masataka left Kotobukiya in 1934 to open his own distillery, Nikka, the partnership of these two men was critical to creating Japanese whisky which developed its own unique style, varying from lean and dry to fat and smoky. Scotland has always set the standard for whisky making and it was long thought that the Japanese product could not measure up. Before 2000, their market was almost entirely domestic. This changed in 2001 when Nikki's 10-year Yoichi single malt won "Best of the Best" at Whiskey Magazine's awards. Many gold medals followed and these days, when Japanese whiskies compete in blind tastings, they often best the Scottish brands. One feature which is unique to Japan whisky production is that, unlike Scotland, distilleries in Japan don't trade single malt whiskies with each other. That causes producers to build different model of distillation such as, eclectic still shapes, to use peated and unpeated barley, experiment with different yeast strains, fermentation, cut points and cask options. At Pescado, we have different styles of Japanese whiskies. 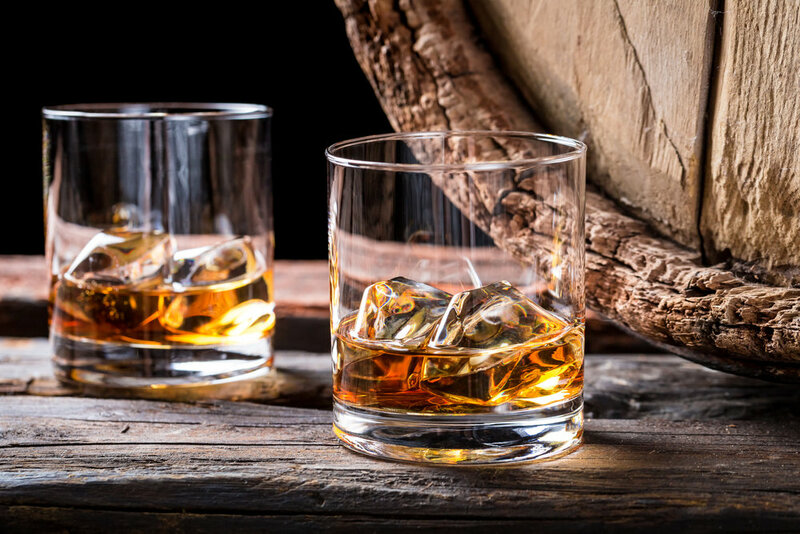 If you like single malt whisky, you can try fruity, juicy Yamazaki or the floral and spicy Hakushu which provide a good gateway to Japanese whisky. If you prefer blended whisky, Hibiki would be a good option for you. Let us help you explore the exciting world of Japanese whisky and see what you've been missing!